Tony Sixx is following up his big start to 2018 with a fresh new remix. 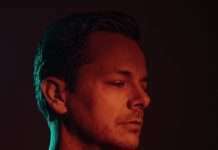 His successful release of the TELYKast and Basko – Driving (Remix) last month has racked up tens of thousands of listens online and has set up the basis for his future growth as an artist. 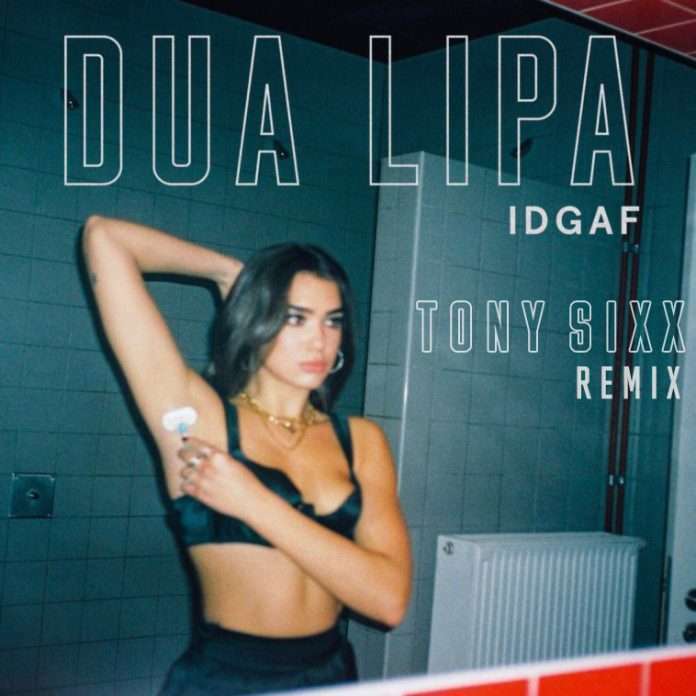 His remix of Dua Lipa’s ‘IDGAF’ follows suit, with an intricate and expertly crafted tune sure to destroy many dancefloors in the coming months. Starting with Big Room infused percussion, you are instantly hooked. Synth lines enter from left and right, before the beautiful vocals of Dua Lipa layer up and add even more passion to the evocative atmosphere. Building, anticipation takes hold, before a raucous, energy-fuelled drop – igniting the fire, which was desperate to get out before now. Adding madness and even more emotion to the original track, Tony Sixx delivers an innovative remix which powerfully shows his ability to dominate production and transcend the columns of regular music genres. There is no doubt we will be hearing more about Tony Sixx in the coming months and, also an avid DJ, you may even catch him playing some shows over the summer near you. He delivers once again, and shows that the excitement surrounding his work is well placed.